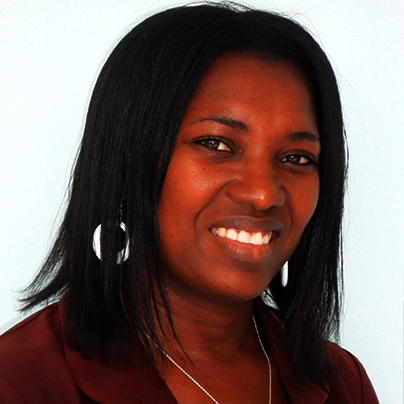 Merna Mederick is a St. Lucian National who started working at Spartan Health Sciences University in August 1995. She started working at the University’s Accounts office as a Secretary to the Accountant and was later promoted to the Accounts Clerks in April 1998 when the Accountant resigned. Ms. Mederick was also promoted to Acting registrar in 1999. Ms. Mederick completed her High School level in 1991 with six (6) CXC subjects which included Secretarial subjects. Prior to working at Spartan she worked with Aviero Construction (Canadian Company who was constructing the Secondary school) as Account Clerks in August 1991. Ms. Mederick also worked at St. Jude’s Hospital as Accounts Clerk in the Main Office in 1993. Ms. Mederick has received a number of awards over the past years including a plaque for 14 years of service to Spartan students in 2009 and Employee of the year in 2013. She enjoys singing, meeting new people and meditation. Spartan Drive, St.Jude's Highway, PO Box 324, Vieux Fort, St.Lucia.